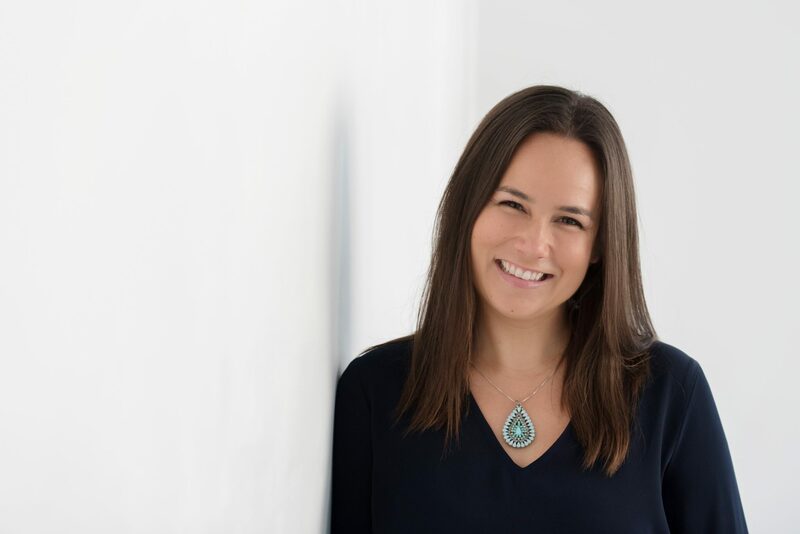 Dannika Patterson is a children’s author and copywriting consultant, whose work has been published across a range of traditional and multi-media platforms. 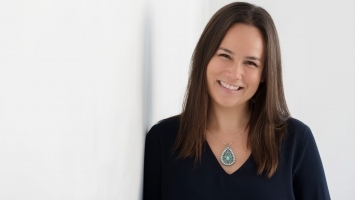 With a strong background in content development and marketing, and degrees in Journalism and Child Psychology, Dannika has found the perfect alignment of her talents and passions in writing quality literature for children. Dannika’s ‘Making Magic’ workshop is a ‘Between the Pages’ look at how a picture book is made. 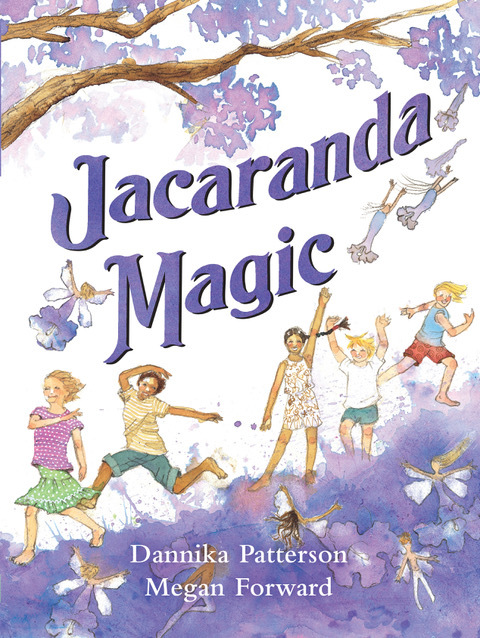 Dannika inspires children to have a go at creating their own stories by demystifying the process behind the book-making process and taking a look at the roles involved, with a range of age-appropriate and curriculum-linked extension activities, using her picture book Jacaranda Magic as an example. Dannika is also available to run copywriting workshops for big kids and businesses.